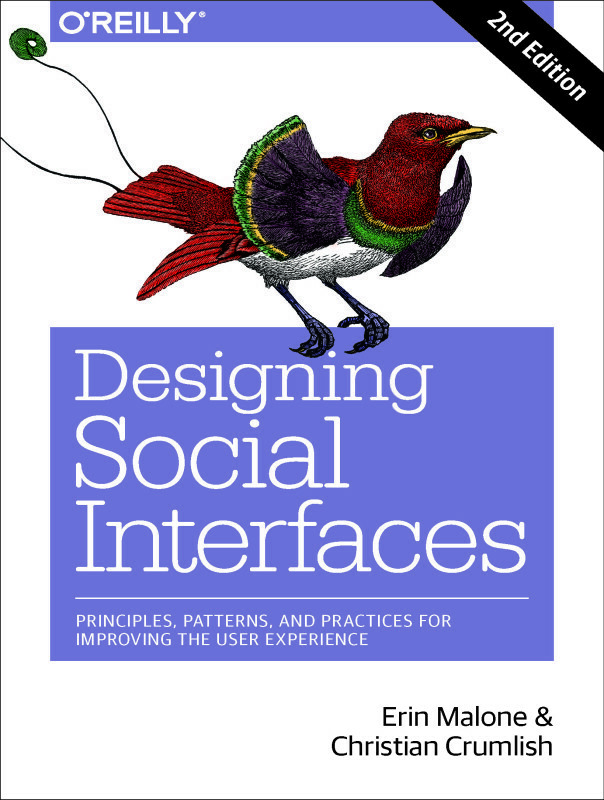 Yesterday I led a 3 hour workshop on Designing Social In – Using Patterns, Practices and Anti-Patterns to Create Meaningful Social Experiences – at Web 2.0 in San Francisco. Slides posted here. Christian played assistant this time since he was prepping for a big talk today. I think it went well (although you have to ask the participants) and we had a lot of great conversations and group engagement in the activities. The format of the room left a lot to be desired but we pressed on anyway. We will be at the O’Reilly booth tomorrow for the booth crawl and the author’s Meet and Greet. If you want to ask questions about the book or have your book signed, come on down at 4:30.